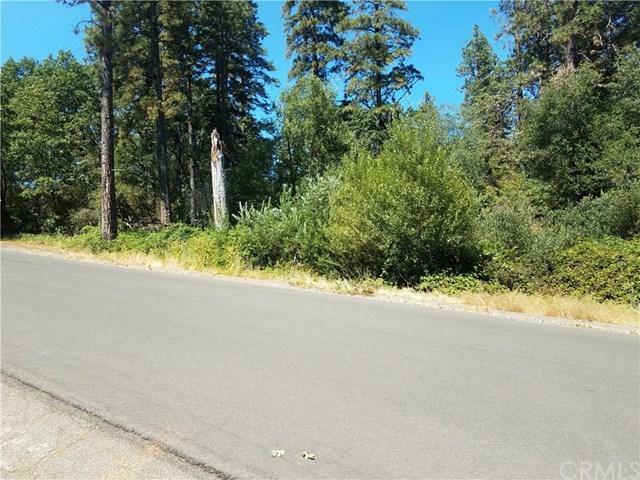 This lot is a great location for someone to build their custom dream home. 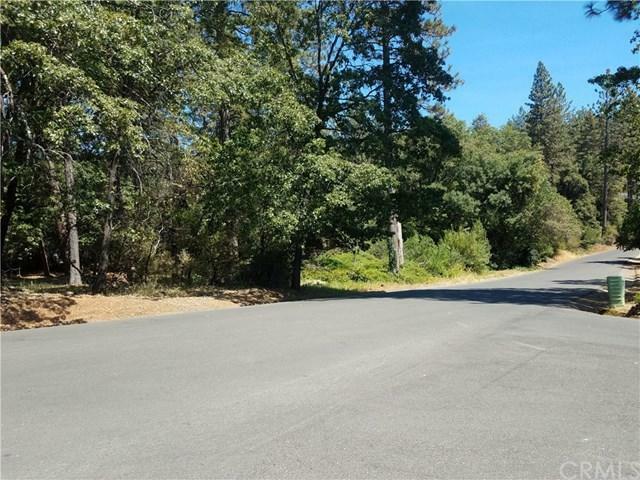 Located in an established neighborhood with paved streets and utilities located at the street. 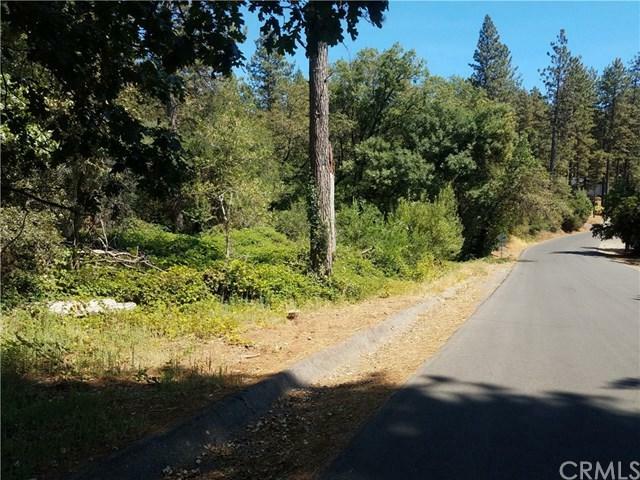 This 1.74 acre lot has oaks trees, pines and some black berries located on the property. 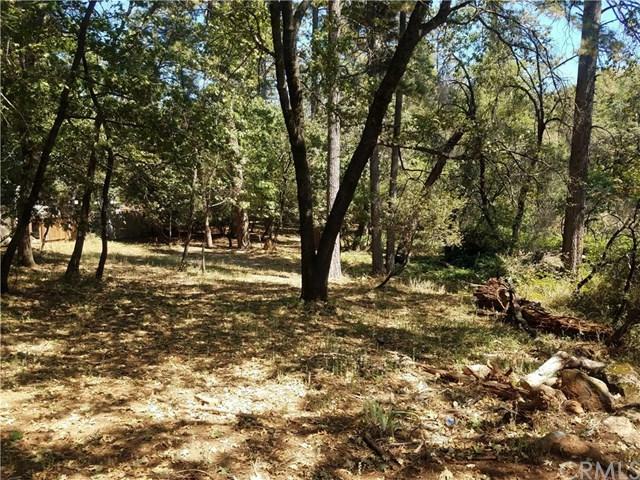 Listing provided courtesy of Chris Martinez of Century 21 Select Real Estate, Inc.